died on 26 October 2013, aged 90. “Born in Germany in 1923, both Sharley’s parents and many of her extended family died in the Holocaust. Her father was a socialist and her mother was Jewish. She fled to Britain as a teenage refugee from Nazi Germany in 1939, in one of the last transports of children allowed to leave Germany before the Nazis closed the borders. 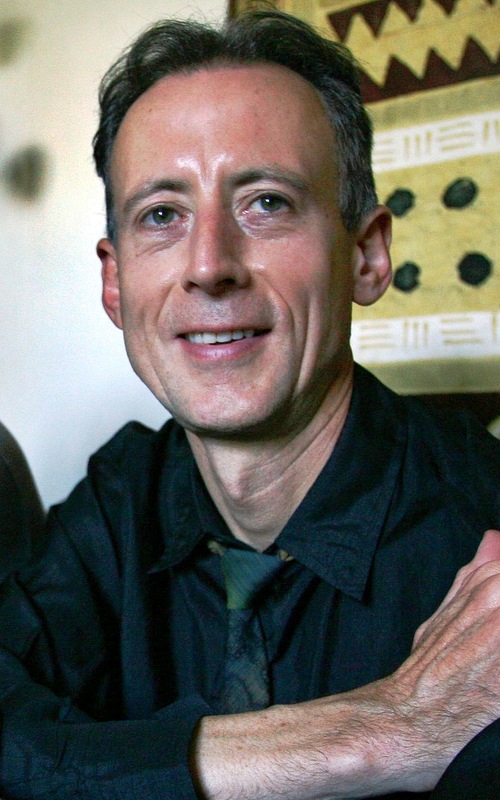 Her gay uncle, Kurt Bach, a left-wing activist, was arrested by the Gestapo in a gay bar in Berlin in 1937, and died in Sachsenhausen concentration camp,” recalls Peter Tatchell, Director of the human rights organisation, the Peter Tatchell Foundation. “Sharley was a wonderful woman and campaigner. I was honoured to know her and, in the 1980s, to help publicise her remarkable personal story. She participated in my early campaigns to document and publicise the experiences of LGBT Holocaust survivors – and later to commemorate them and the service personnel who died fighting Nazi fascism. “Until the mid-1980s, it was forbidden to lay a pink triangle wreath at the Cenotaph in remembrance of the LGBT victims of fascism and of LGBT service personnel who fought to defeat Nazism. The wreaths we laid were swiftly removed. She helped me and others overturn the wreath ban. “Prior to the late 1990s, the Royal British Legion refused to acknowledge that LGBT people had served and died in the armed forces. It would not allow a LGBT war veterans contingent to march in the official Remembrance Day parade. Sharley worked with us to challenge this exclusion. “She joined and spoke at our V-E (Victory in Europe) Day commemorations at the Cenotaph in the 1980s and, a decade later, at the Queer Remembrance Day vigils at the Cenotaph, organised by the LGBT campaign group OutRage! The last one she spoke at was on 2 November 1997. 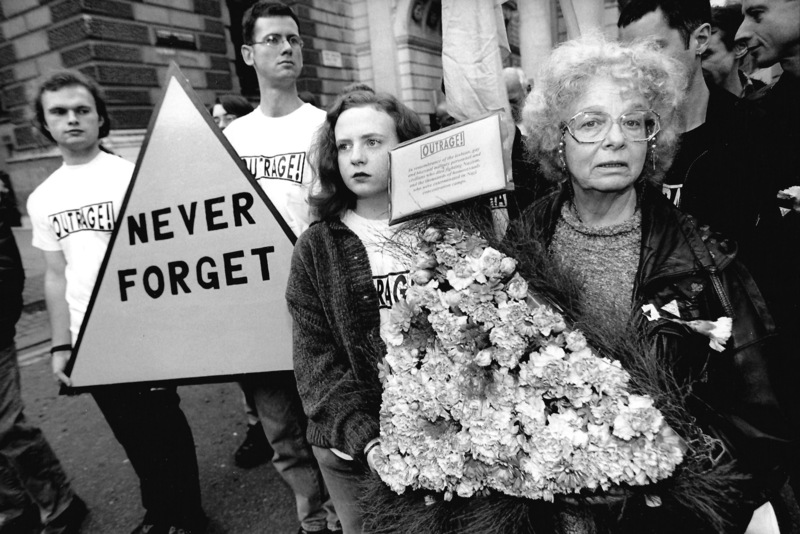 “Sharley was a long-time activist in the Campaign for Homosexual Equality, and was a volunteer with the Terrence Higgins Trust in the 1980s and 90s. She was a passionate supporter of the Gay & Lesbian Humanist Association and was the co-founder of Hyde Park Gays and Sapphics which championed LGBT rights at Speaker’s Corner. She spoke there every Sunday for 20 years. “She will be long remembered with admiration and appreciation,” said Mr Tatchell.